Bioinformatics applications manage complex biological data stored into distributed and often heterogeneous databases and require large computing power. Among these, protein structure comparison applications exhibit complex workflow structure, access different databases, require high computing power. 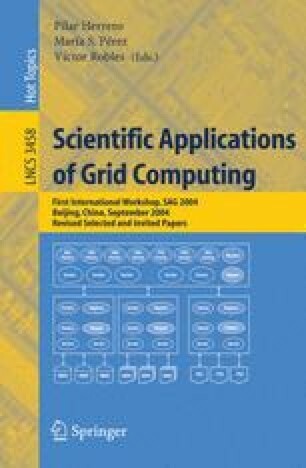 Thus they could benefit of semantic modelling and Grid infrastructure. We present the modelling and development of the PROuST structure comparison application on the Grid using PROTEUS, a Grid-based Problem Solving Environment.